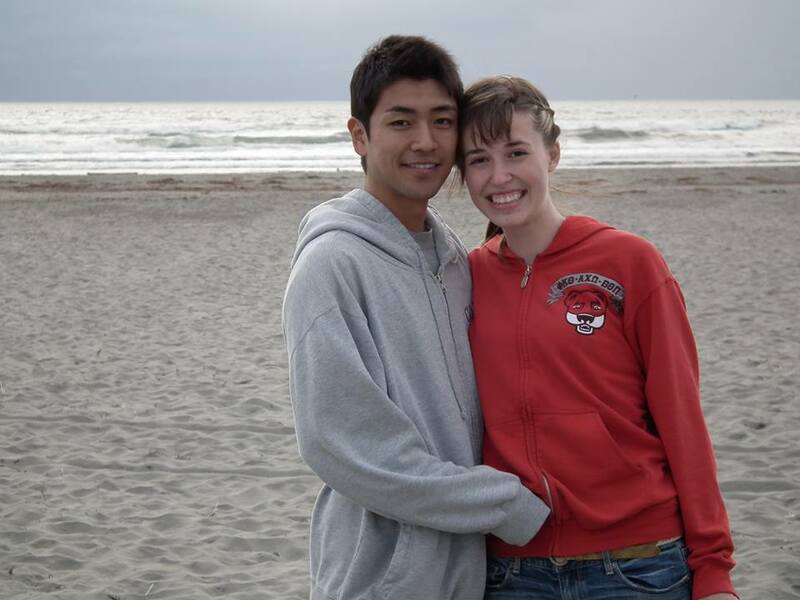 My husband is from Tokyo, Japan, and I am from Washington State, USA. Before I got married to him, I was constantly warned that the differences between our cultures would be huge, and that it was something I really needed to worry about. Honestly, this got me super worried. I was constantly trying to find these “huge” differences between us. After we got married, I was again frequently asked, “Isn’t it hard with all of the cultural differences?” These questions and warnings gave me so much more stuff to worry about than was actually needed. I found that within every marriage there are cultural differences. Each family does things in their own unique way, even if the families were in the same town their whole life. They perhaps do the dishes differently, or spend Saturdays differently than each other. Where this becomes a problem is when we think our way is “right” and our significant others way is “wrong” and it causes us to be upset. Even though you come from such similar environments and locations, this ethnocentrism can still take place. Keishi and I are not all that different, however there are the small differences in the way that we were raised, and the ways we developed as individuals that cause these “cultural differences” but they are small, and insignificant. The problem is that at times we get prideful and ethnocentric and think that our way is the only right way, and it creates a little spat that was completely unnecessary to begin with. This doesn’t just happen with our marriage because it is an international one. It happens with most every marriage. So if you are worried about going into an international marriage because of these “cultural differences” you have been warned about, don’t be. If you have similar beliefs and goals, then you should be all right. However, you still need to minimize differences like religion and other major beliefs – but this even applies to people getting married within the same geographical area. Be humble: No, your way isn’t the only right way. Learn the difference between “small stuff” and “big stuff”: small things don’t really matter (ex: how the dishes are done… either way they still get done right? ), and big stuff does matter, and does need to be worked through (ex: religion, major beliefs… they greatly affect the direction your lives lead, so they need to be fairly similar). Compromise: like #1, be humble, and listen to your significant others way of doing things. Either agree to disagree, or try the new way for yourself. You may actually find that you like it better! Look at things from a different perspective: One of my favorite quotes is by Harper Lee in To Kill a Mockingbird. It says: “You never really understand a person until you consider things from his point of view — until you climb into his skin and walk around in it.” It is important to think this way within marriage, and in any relationship, or even while traveling. It helps us avoid ethnocentrism, and be able to understand why perhaps things are done differently than our way.